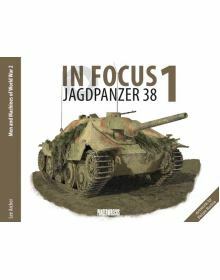 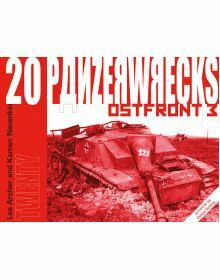 In Focus 1: Jagdpanzer 38 is the first in a new series of books from Panzerwrecks. 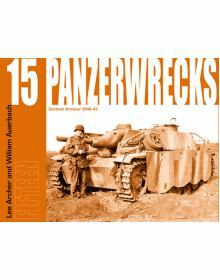 As its titles imp..
PANZERWRECKS 15: GERMAN ARMOUR 1944-45.What naval forces were knocking out Panzers in Paris? 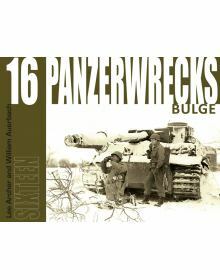 Why wou..
Panzerwrecks 16: Bulge – Battle of the Bulge.What special Werfer unit was present in the ʽBulgeʼ? 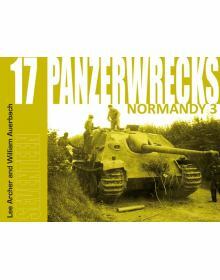 Ho..
PANZERWRECKS 17: Normandy 3Which 15cm chemical rockets were available to the Germans in Normandy? 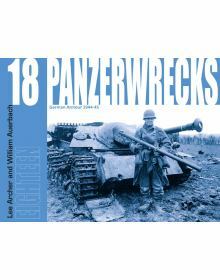 Ho..
PANZERWRECKS 18: GERMAN ARMOUR 1944-45. Who modified their Jagdpanthers, and why? 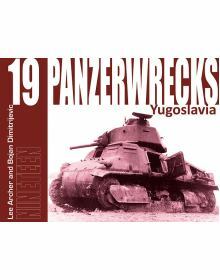 What non-threateni..
Panzerwrecks 19: Yugoslavia – Panzers in YugoslaviaHow did partisans improve the firepower of the So..
Panzerwrecks 20: Ostfront 3 Book – Lake Balaton Panzer wrecks.Nearly every photograph in Panzerwreck.. 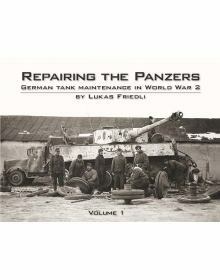 REPAIRING THE PANZERS: GERMAN TANK MAINTAINANCE IN WORLD WAR 2 - VOLUME 1.How did Germany keep its i.. 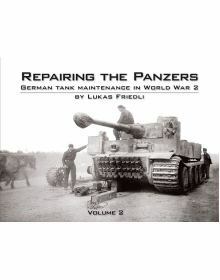 REPAIRING THE PANZERS: GERMAN TANK MAINTAINANCE IN WORLD WAR 2 - VOLUME 2.Why did the Blitz against ..